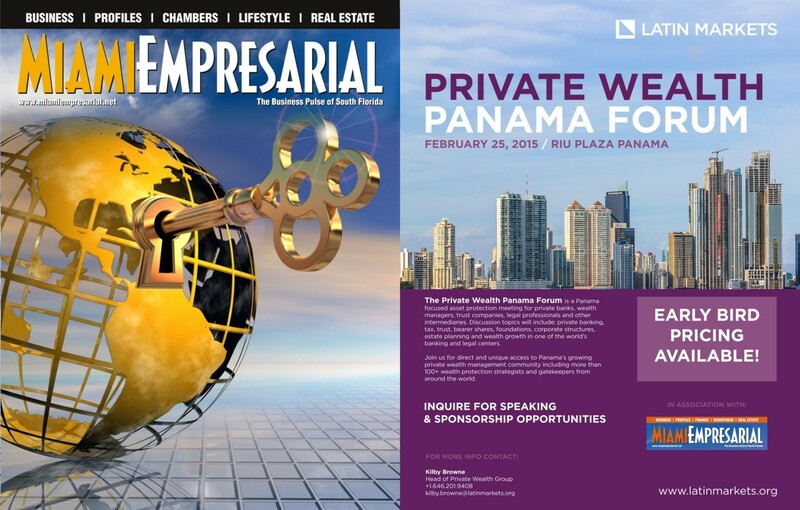 As seen on Television – Miami Empresarial Magazine: The Business Pulse of South Florida. MIAMI IS OPEN FOR BUSINESS and Miami Empresarial Magazine covers the stories that depict the resurgence, adaptability and revitalization of its institutions, businesses and people, and stimulate increased commercial activity and relationships within the area and between South Florida and the world.In its printed and digital editions, Miami Empresarial disseminates positive, actionable information about commercial activity to/from/within this area. 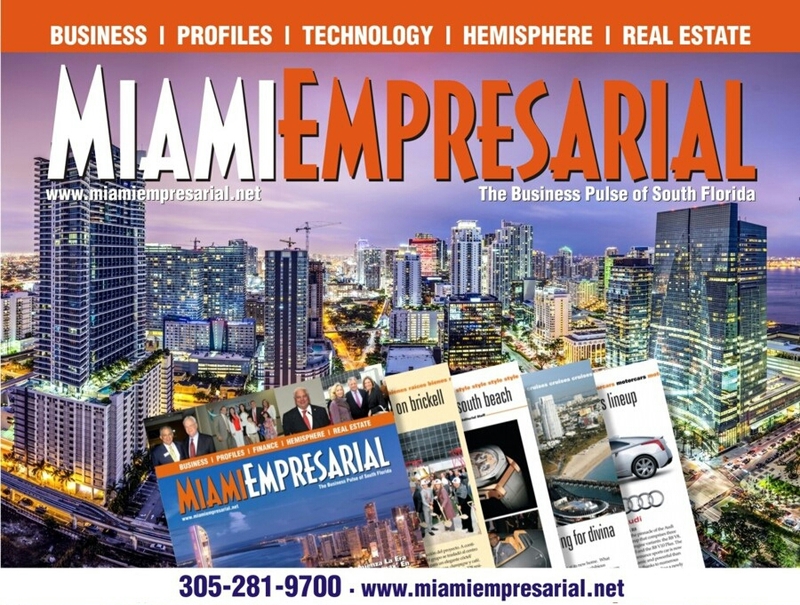 Business is certainly alive and thriving in South Florida and Miami Empresarial Magazine brings our readers the information and resources these times demand.